Order BeA coil nail guns for sheathing, decking, siding or fencing and framing. 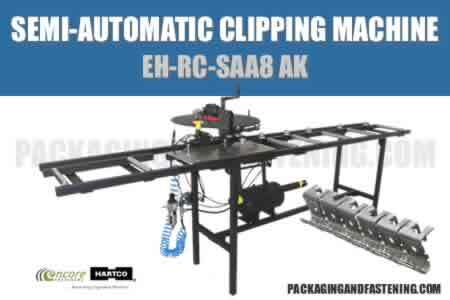 Build furniture frames and bed frames as well as crates and pallets with BeA industrial coil nailers. 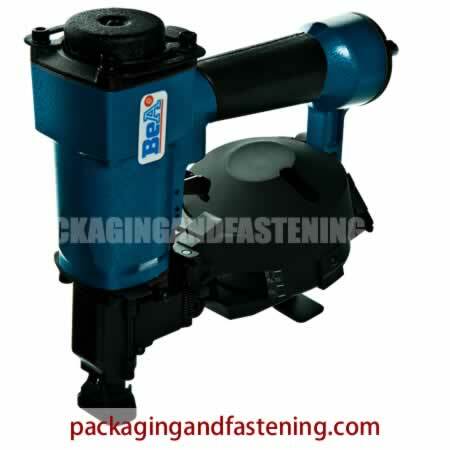 We have your BeA coil nailer fastening solution. Get more information. Find BeA coil nailers including DC551, DC555 and DC568 series coil nail guns. 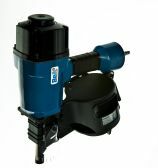 BeA DC701, DC801 and DC901 Series coil nailers are also highlighted. 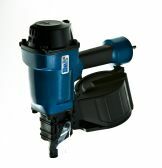 Find BeA coil nailers here at packagingandfastening.com on-sale. Learn more. Ø 3.4 from 70 - 90 mm. 568 DC Coil nailers for 15 degree wire and plastic coil collated .083-.099 diameter 1 1/4 - 2 1/2 coil nails. 701 DC Coil nailers for 15 degree wire-collated .090-.114 diameter 1 3/4 - 2 3/4 coil nails. 801 DC Coil nailers for 15 degree wire-collated .099-.120 diameter 2 - 3 1/4 coil nails. 901 DC Coil nailers for 15 degree wire-collated .099-.130 diameter 2 - 3 1/2 coil nails. Receive your quote for shipments over 150 lbs. for nails, staples, hog rings, clips and poly covers. Comments - Please note your monthly usage for any checked items. All requests are answered promptly. We your interest and respect your privacy. 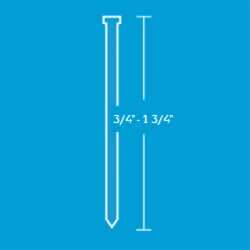 NEED ASSISTANCE WITH PRODUCTS OR SERVICES? Let's Get Started Send your request today! 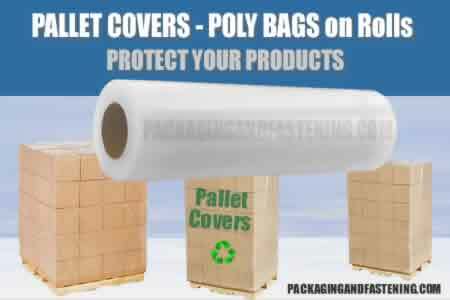 Receive your quote for tool, fasteners and poly covers. 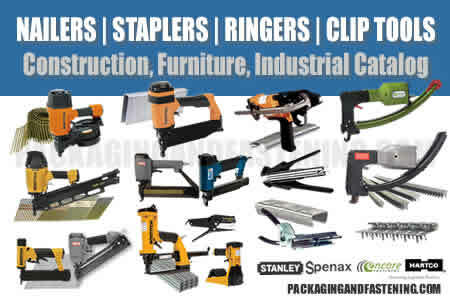 PACKAGINGANDFASTENING.COM™ is a supplier of fastening tools and fasteners.